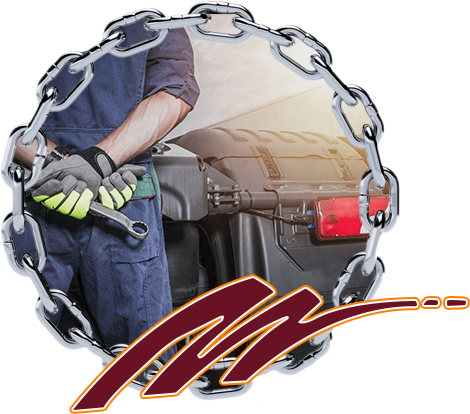 REQUEST A TOW CALL NOW! 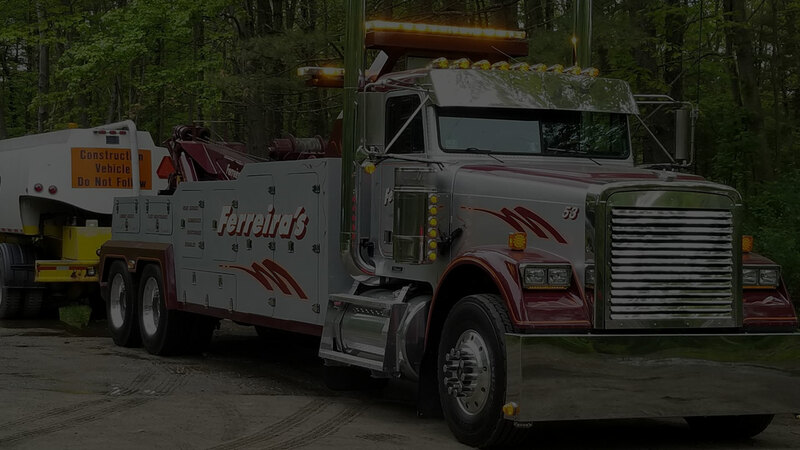 Ferreira’s provides complete Specialized Transport and Towing services to all of Massachusetts, New England and beyond. 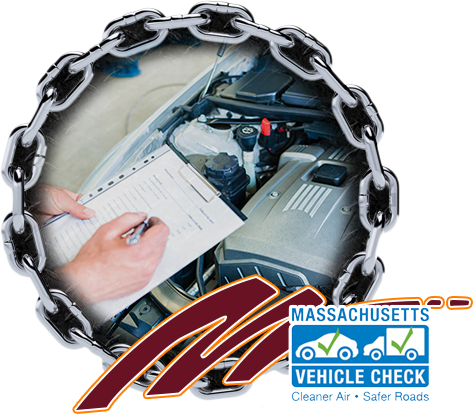 Along with our elite transport & towing service in Massachusetts, Ferreira’s also offers certified Fleet Maintenance and Repair, 24-Hour Roadside Assistance and Light-Heavy Duty MA State Inspections. 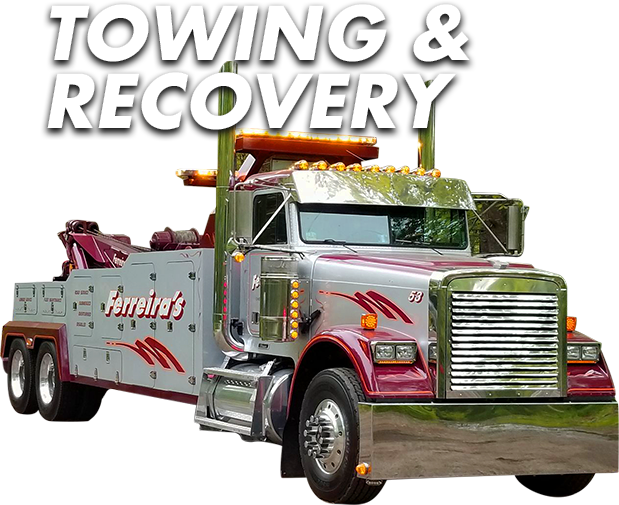 In 1973, the late Anthony (Andy) Ferreira and Mary Jo (Ferreira) Glynn established Ferreira’s as a small towing company in Chelmsford, MA. Over the years, Ferreira’s has undergone many changes. 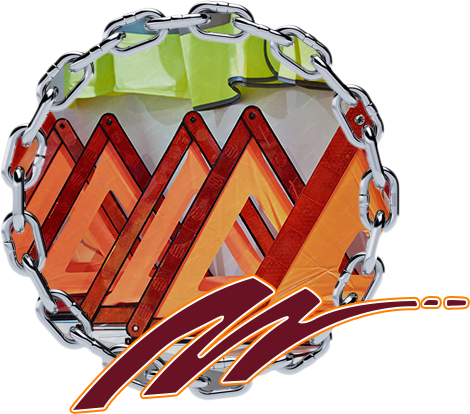 In 2001, Ferreira’s became incorporated and later in 2005, Ferreira’s became a certified WBE (Women Owned Business Enterprise) and DBE (Disadvantaged Business Enterprise) by the Supplier Diversity Office of Massachusetts (SDO) in MA, NH, ME and VT. 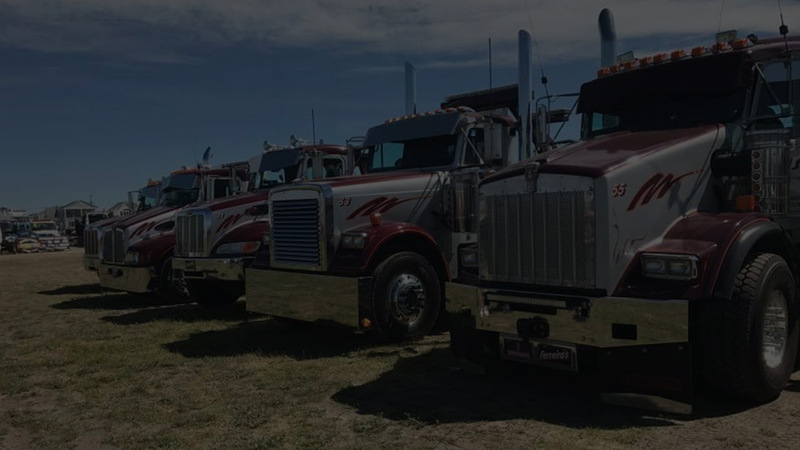 Since its inception, Ferreira’s has expanded services to include vehicle and equipment recovery, specialized transport of heavy equipment and vehicles, fleet maintenance and repairs, roadside service and MA State Inspections. 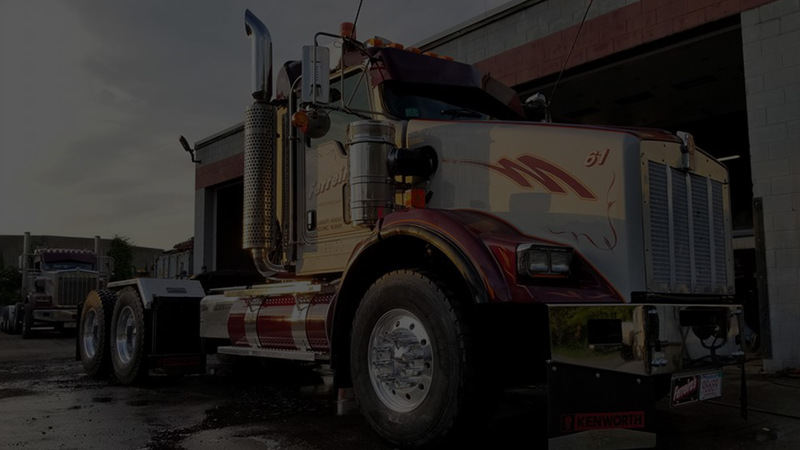 Our commitment to quality service & customer satisfaction has built our reputation as the company to call! Very Nice and Helpful .. 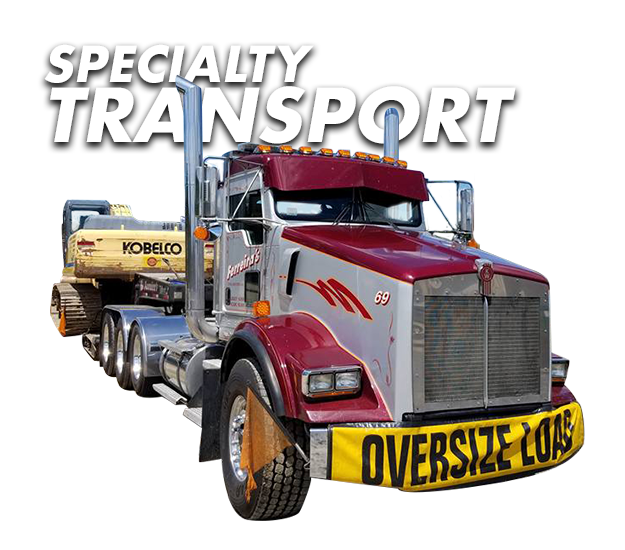 They get things done ..